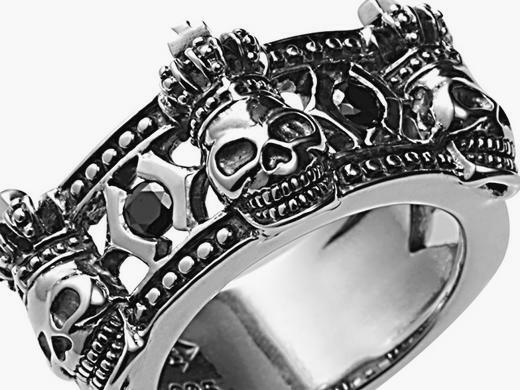 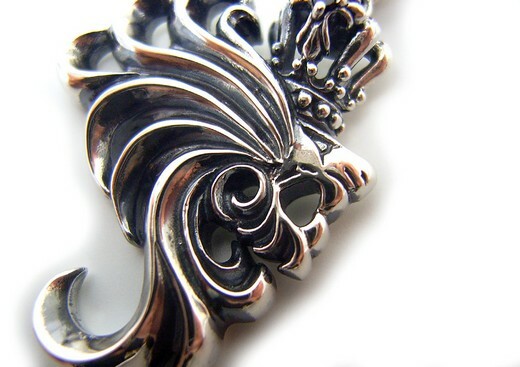 Clean, classic looking Lion, Skull and Crown motifs. 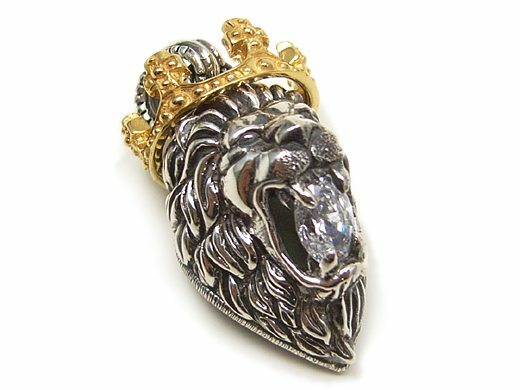 The lion pendants really caught our attention, especially the lion with a gold crown and clear stone in it's mouth. 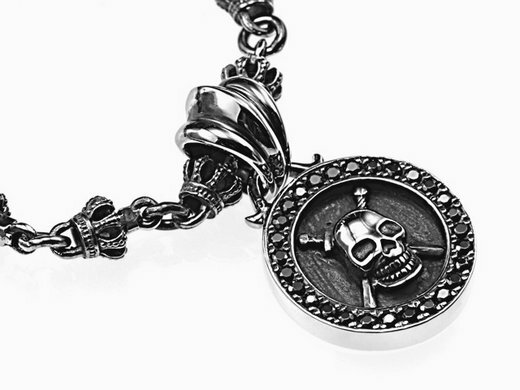 View the entire collection now at LION HEART.